Have you wondered about having dental implants in the past but have delayed your decision due to concerns over the cost? If so we have the perfect deal for you that gives you access to high-quality implant dentistry for an affordable price. The Cosmetic Dentistry Center is offering a complete package deal costing a total of just $2250 and which includes all the components of a dental implant. This means the implant post, the abutment that is attached to the post and the final crown to restore your smile is all included, as well as a free CT scan prior to treatment. You can go ahead and book your appointment without concerns that the cost will be too much. 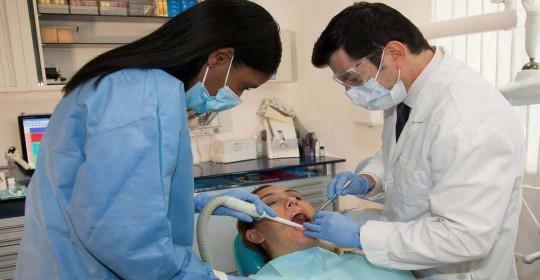 What’s the First Step in Having a Dental Implant? If you think this deal sounds great, then your best option is to book an appointment with the Cosmetic Dentistry Center to find out more. A consultation is required to find out if you are suitable for dental implants, as your remaining natural teeth need to be in good condition and free from any signs of disease, and you shouldn’t have any signs of gum disease. In addition you need to be a non-smoker or at least to be prepared to quit for the duration of treatment as this does affect the healing process. Although dental implants are not suitable for diabetics who struggle to maintain their blood sugar levels, this treatment might still be suitable for someone who has the condition well under control so it is worth asking. 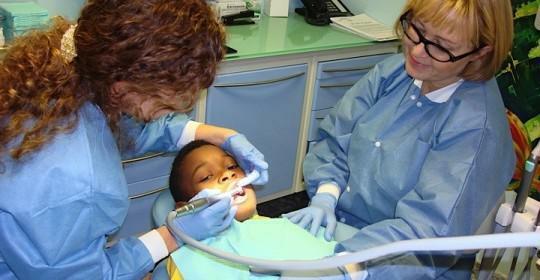 If our dentists think you are suitable then the next step will be to have more diagnostic tests. This includes a CT scan which is included in this package deal. A CT scan provides a 3-D digital image of your jaw and is vital for planning implant surgery, enabling our dentists to see whether or not you have sufficient bone in your jaw to support a dental implant. 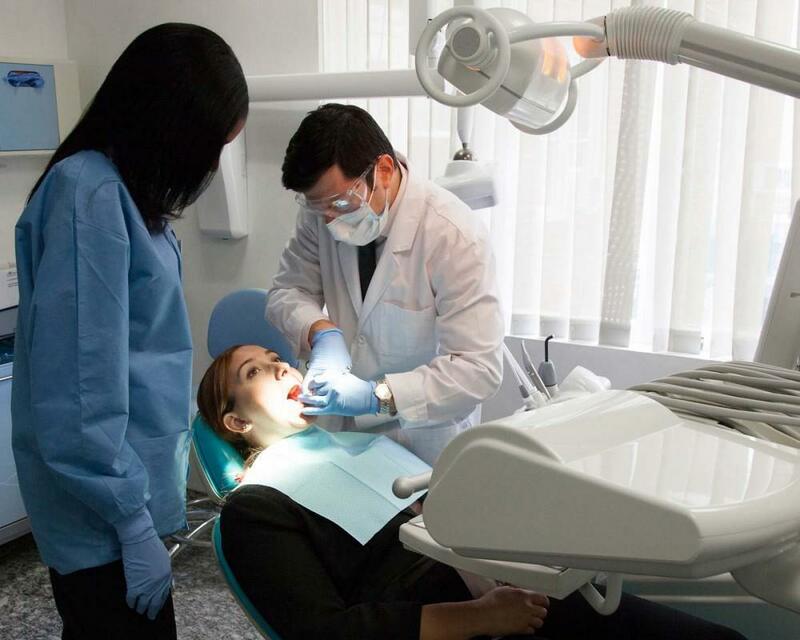 It shows our dentists the exact position of important structures in your mouth including nerves and sinus cavities as these must be avoided during implant placement. 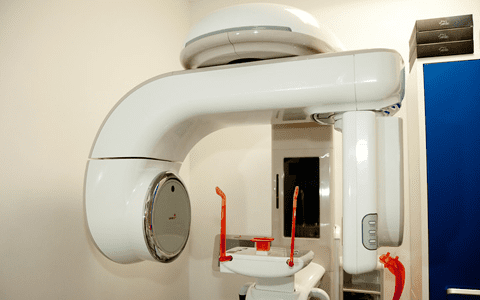 Your CT scan is used to plan the placement of the dental implant to provide optimum levels of success, ensuring the implant will be surrounded with plenty of high-quality bone and that the final restoration will look very natural. What’s the Actual Implant Surgery like? 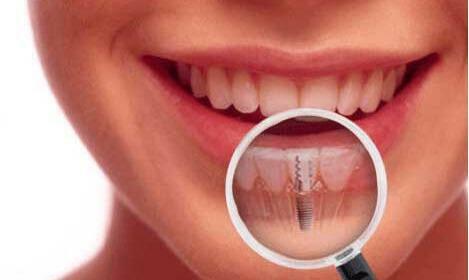 Many people are surprised at how quick implant surgery can be, especially to place a single dental implant. We’ll make sure you are comfortably numb throughout the whole procedure and the actual implant placement will probably only take half an hour to an hour. Afterwards you will probably want to take it easy for the rest of the day, but you should be fine to go back to work the next day. After this it is simply a matter of waiting for the dental implant post to integrate with your jawbone before the abutment can be attached. 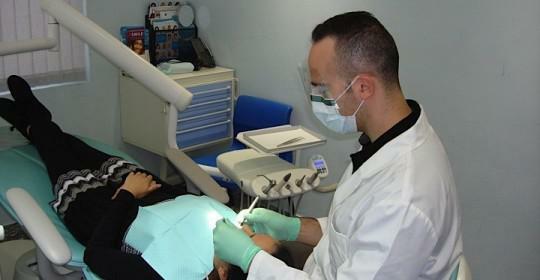 The final step will be for the implant crown to be made, restoring your smile to its former glory. Dental implants are an increasingly method for replacing teeth, and success rates are extremely high. If you think you deserve the very best means of tooth replacement then why not take advantage of this amazing deal? Contact us to find out more.